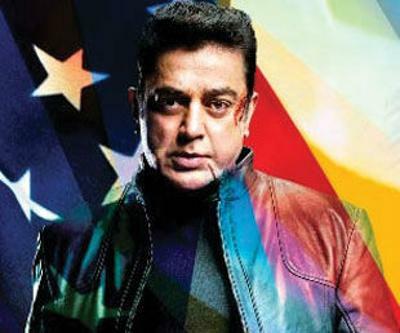 India most talented ever actor Ulaganayagan Kamal Haasan is turning a year older today. He was born on November 7, 1954, to a criminal lawyer D. Srinivasan and Rajalakshmi. 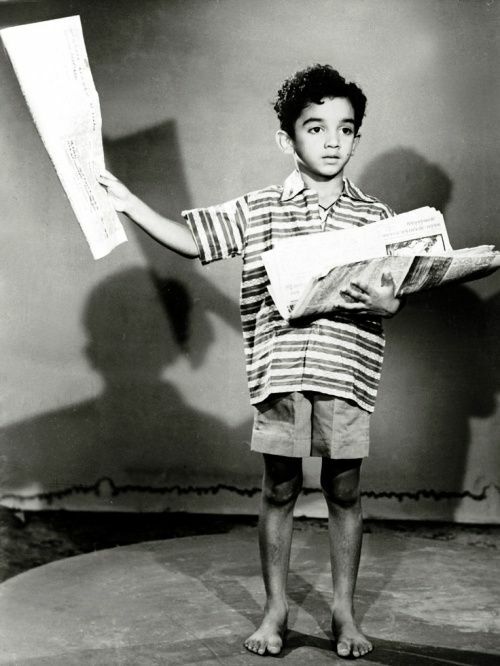 Kamal Haasan started off acting since his childhood and has acted as a child artist in many numbers of Tamil films. Here are the top 10 unknown facts about our own Ulaganayagan. 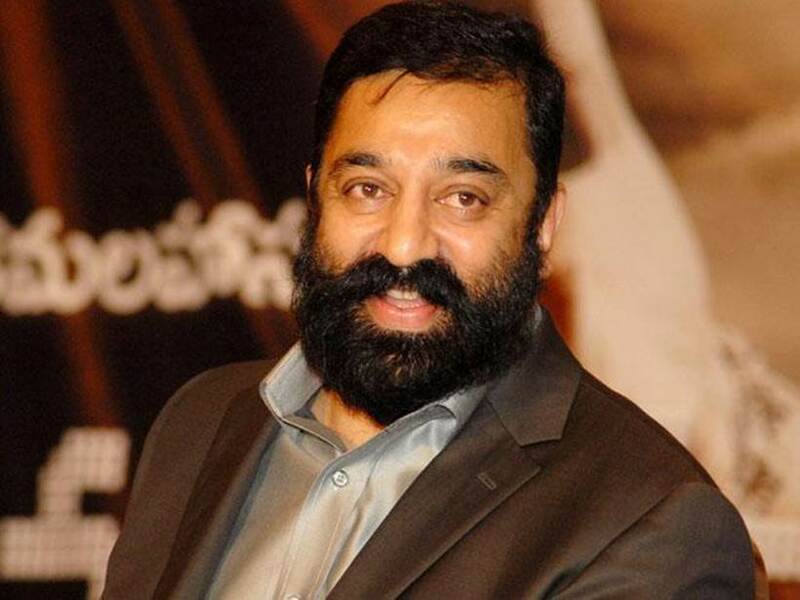 Kamal Haasan started off his career as a child artist, he had acted in several films as an child artist and Kamalhassan at the age of 4 even won the President’s Gold medal for his role in the film Kalathur Kannamma. Kamal Haasan started writing the script for a movie ‘ Unarchigal ‘ at the age of 18 years old. It was all about a poor man who saves a prostitute and falls in love. This movie was held by the censor board and was released in 1976. Unarchigal was remade in Malayalam as Raasaleela and was released 1975 before the Original Tamil. 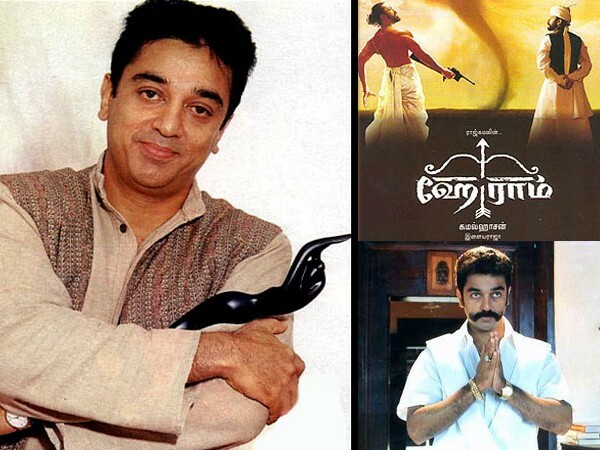 Ulaganayagan Kamal Haasan has got the maximum number of Filmfare awards about 18 times. It must be noted that The maestro A.R Rahman is at the second place with 14 awards. And also Kamal Hassan was the one and only the first actor to win National Award for best actor thrice along with the Filmfare award. There are many actors who can act in 2 or 3 different languages but only our ver own Ulaganayagan Kamal Haasan has acted in 6 different languages including Hindi, Malayalam, Tamil, Telugu, Kannada, and Bengali language films. The famous Hollywood filmmaker Quentin Tarantino has said once to Bollywood maverick director Anurag Kashyap that he got the inspiration to make the animation sequence in Kill Bill from the Kamal Haasan Movie Abhay, which was actually the Bollywood remake of the original Tamil film Aalavandhan. 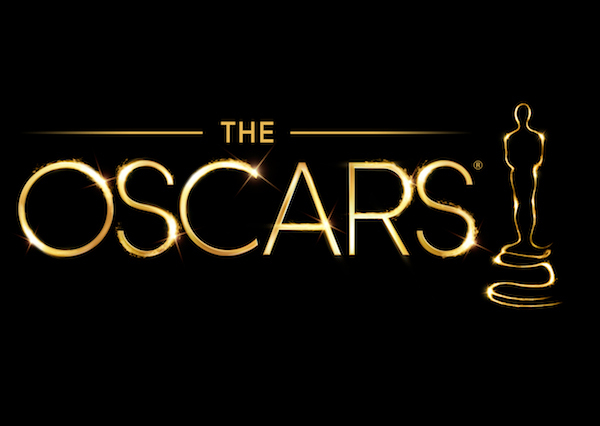 Ulaganayagan Kamal Haasan movies hold the record of representing India maximum number of times (7 times) in Oscar for the category ‘ Best foreign movie’. 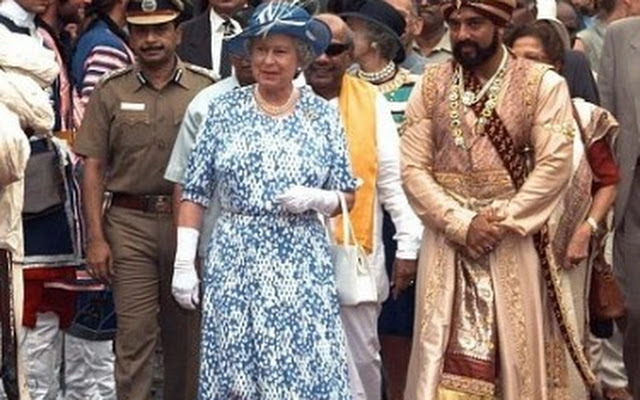 Kamal Haasan’s most prestigious film Marudhanayagam was released by Queen Elizabeth II. The film, which was supposed to be a biography and best in his career, is yet to resume shooting. 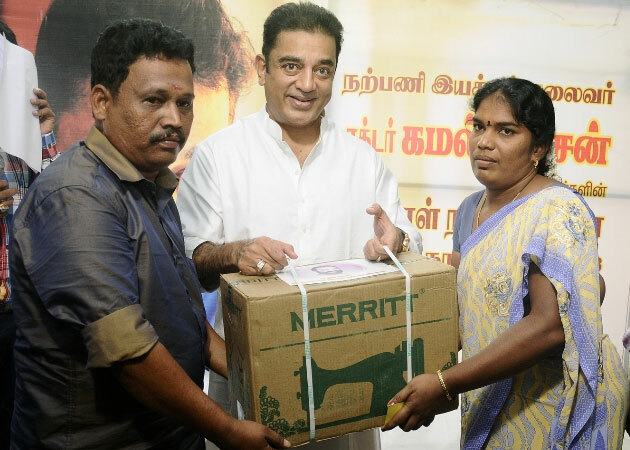 Ulaganayagan Kamal Haasan is known for his humanitarian efforts but did you knew that he and his Iyakkam has donated 10000 eye pairs. It must be noted that He received the First Abraham Kovoor National Award for this work in the year 2004. Ulaganayagan Kamal Haasan is the first actor in India to receive Rs 1 crore as his remuneration for a film in the year 1994. This pay was first made by Amitabh Bachan and Rajesh Khanna. 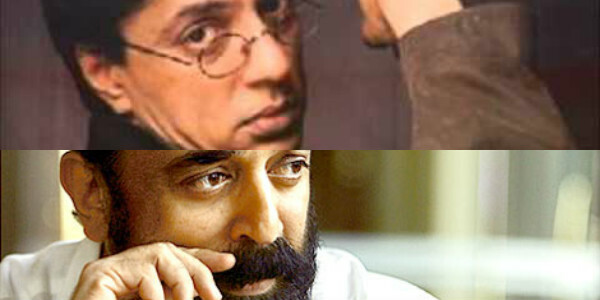 Ulaganayam Kamal has still not still acted with one the most talented suave actor Raghuvaran. It is still unknown why these both actors didn’t join hands.